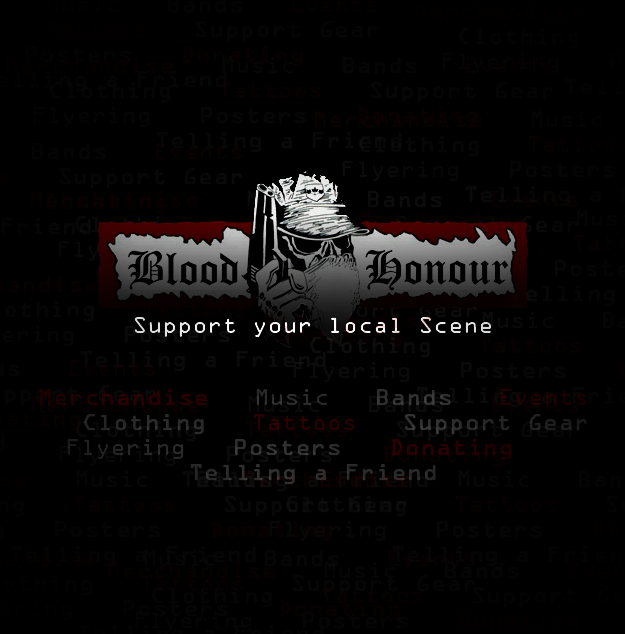 Welcome to the official home page of Canada&apos;s Blood and Honour movement. 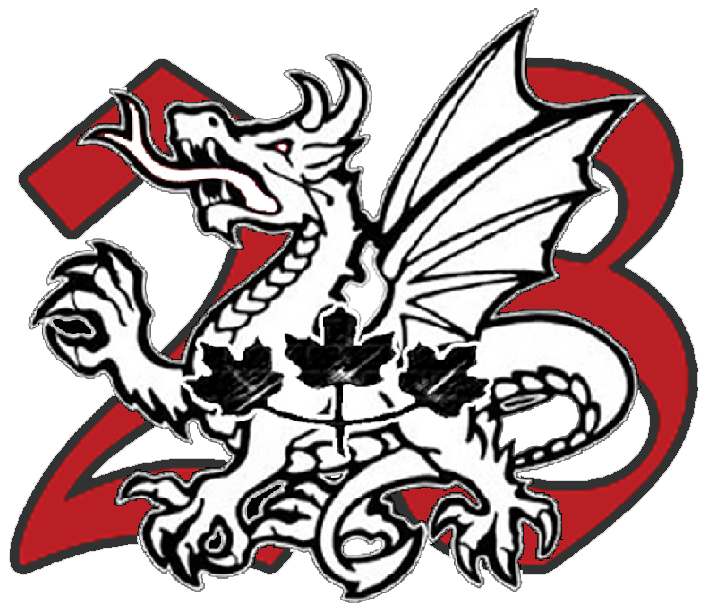 Blood and Honour Canada (Club 28) is a nationalist organization and European cultural group operating independently of any political party. It is the practice of Canada’s Blood and Honour movement to raise awareness of issues concerning our nation and the people here in. It is also the goal of the Blood and Honour movement to unite those people with a legitimate interest in securing the future of our European cultural identity under one common banner. Blood and Honour Canada is a secular organization promoting intelligence, common sense and self-preservation while encouraging a broader understanding of all the religions which have been crucial in the founding of our great European Identity.